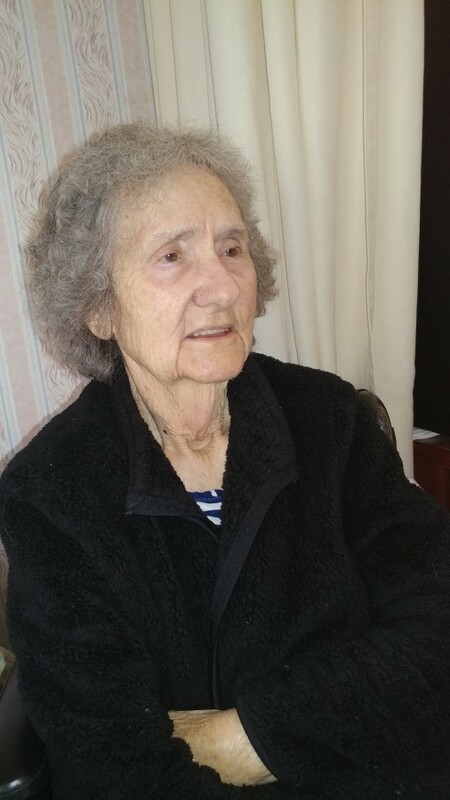 Beulah Eloise Price King, 84, of Ladson, SC, widow of Pete Price and Otis King, passed away Saturday, February 9, 2019. She was a member for Ladson Baptist Church for over 50 years. Family and Friends are invited to attend her visitation Monday evening from 6 – 8 pm at Parks Funeral Home. Funeral Services will be held Tuesday, February 12, 2019 at Parks Funeral Home Chapel at 11 am. Burial will follow at Summerville Cemetery. Flowers will be accepted. Beulah was born December 21, 1934 in Leland, NC, a daughter of the late Nellie Benton Watson and Ernest Watson. She retired from Avis Rental Cars after 38 years. Survivors include her three daughters, Diana Crews (Gerald) of Summerville, Teressa Sheider (Samuel) of Ponte Vedra Beach, FL, Nancy Lighty of Bishopville, SC; one son, Buddy Price (Vicky) of Summerville; 14 grandchildren; 37 great-grandchildren; six step-children, Linda Anderson (Roy), Terry Hunter (Don), Clyde King (Joyce), Billy King (Becky), Otis King, Jr., Jerry King (Dianne); several step-grandchildren and step great-grandchildren; three siblings, Ella Mae Sperling of Burlington, NC, Nellie Moore (Boyd) of Bolton, NC, Thomas Watson (Agnes Mae) of St Augustine, FL; and special thanks to her special friend Rebecca Baltzegar. Beulah was predeceased by a granddaughter, Kristie Crews.